TiltWatch Plus indicates whether there has been tilt to the left or right, the degree of the tilt, or if complete overturn has occurred. 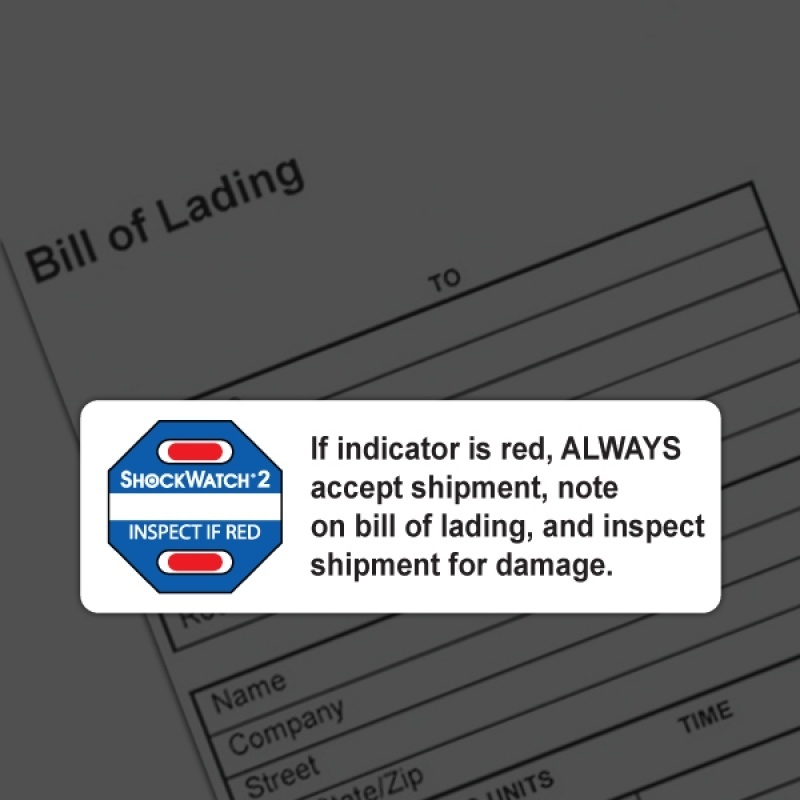 This unmistakable alert affixes directly to the bill of lading to caution the carrier and consignee that the shipment is being monitored for mishandling. 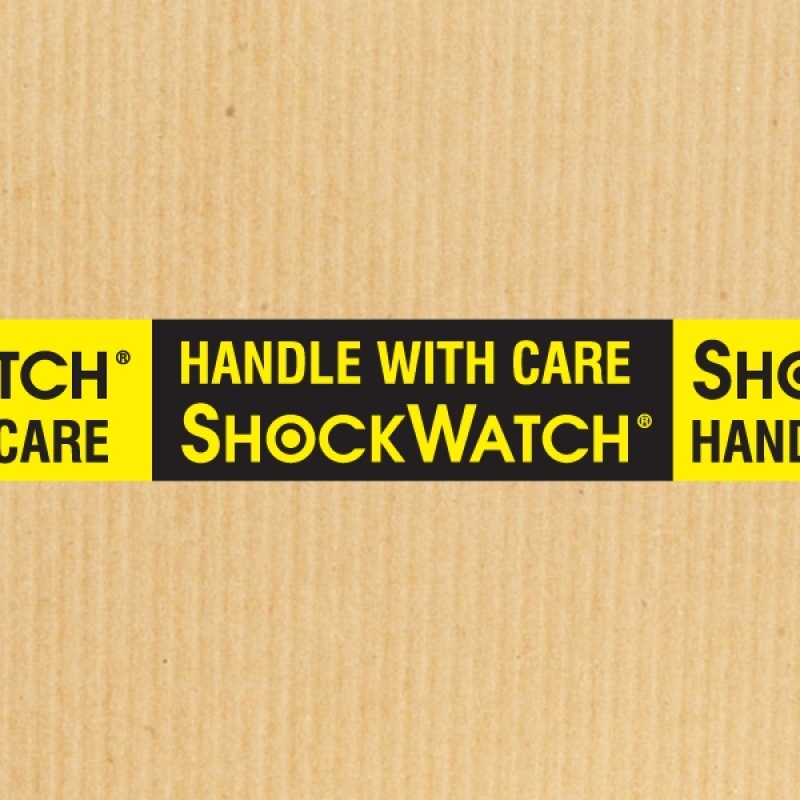 ShockWatch packing tape provides an unmistakable visual alert that impact indicators are in use and reinforcement that proper handling procedures are required. 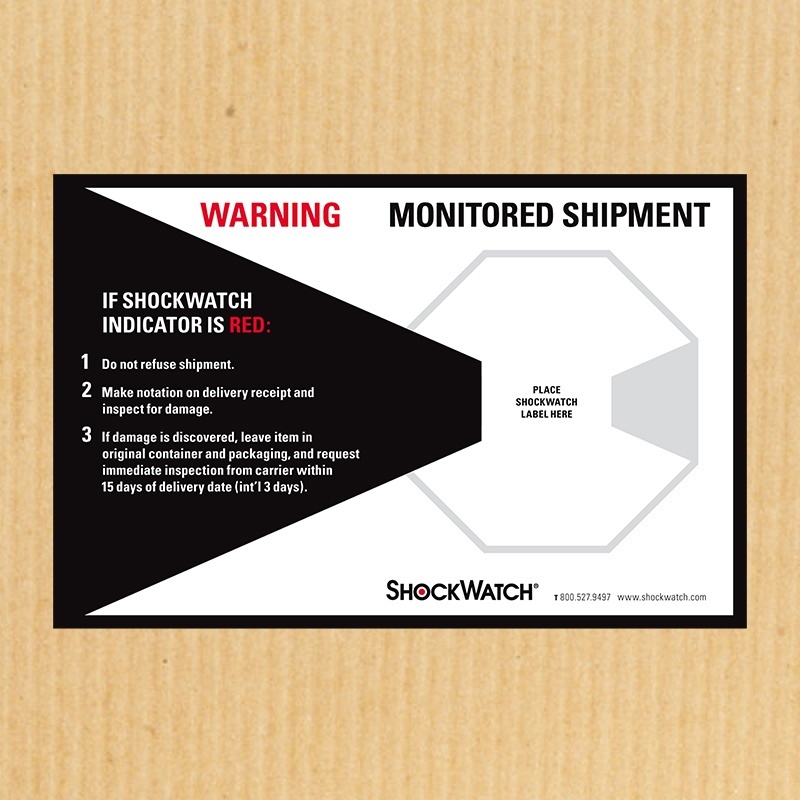 A companion label provides a visual warning that the package is being monitor and has instructions on what to do should mishandling occur. © 2019 SpotSee All rights reserved.